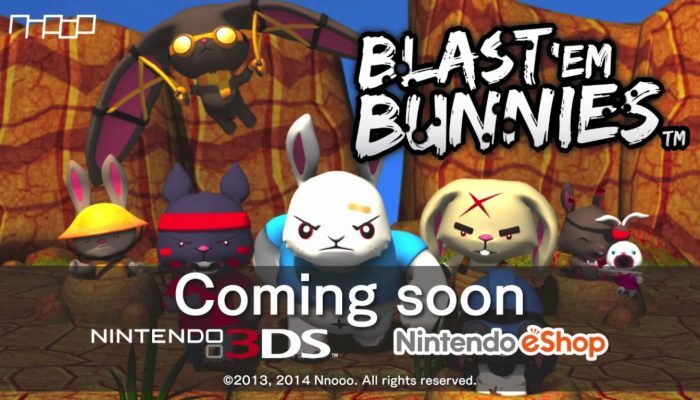 NintendObserver’s select content on Blast ‘Em Bunnies for Nintendo 3DS. 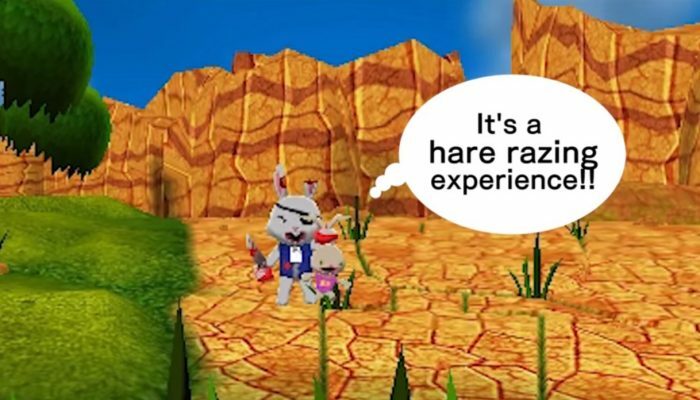 The bunny in the trailer is sleeping with its eyes open. 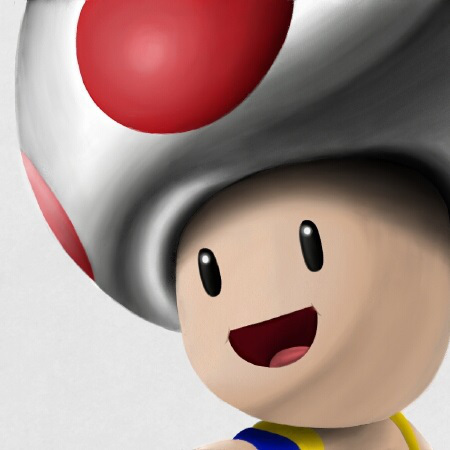 Nnooo's turnip mortar action on Nintendo 3DS.